A word of warning. 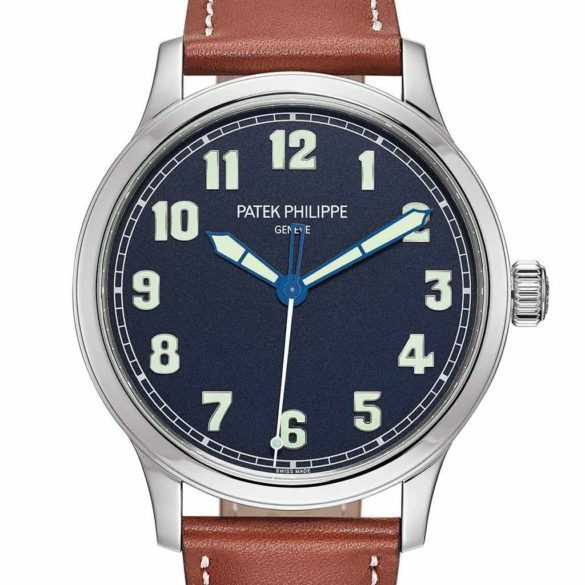 A trip to the US is needed to get your hands on the new limited Patek Philippe Calatrava Pilot Ref. 5522A. If you do not live there, that is. Since it’s only being sold at US retailers. 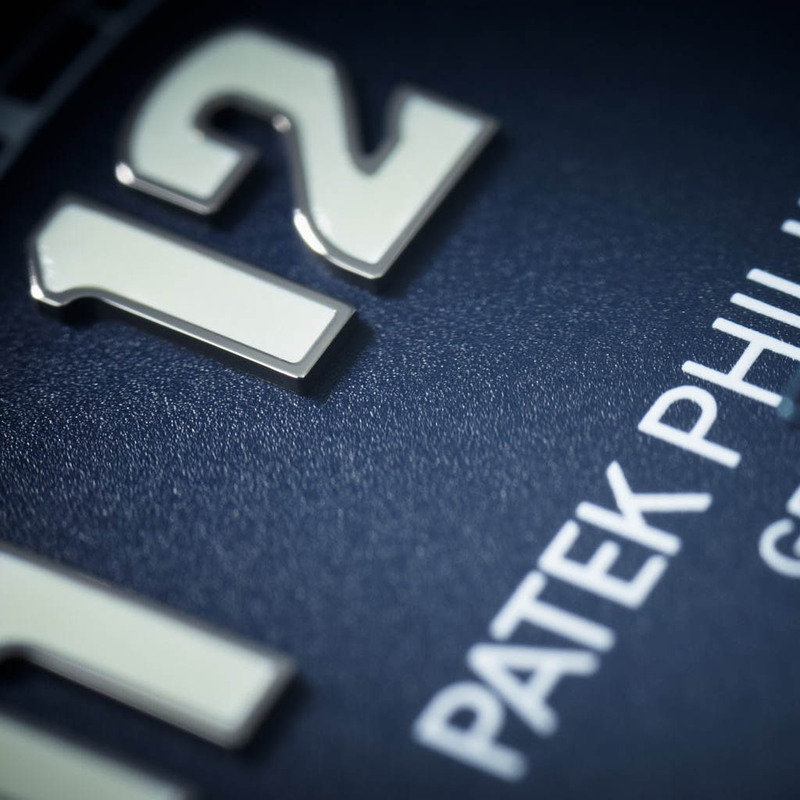 Patek Phillipe’s 89 US retailers have 600 watches at their disposal. But with a steel Patek at this price level, they probably won’t have much trouble to sell them. The origin of this limited edition lies in a 10-day exhibition in New York called The Art of Watchmaking. It was about Patek Philippe’s history and its most important pieces. 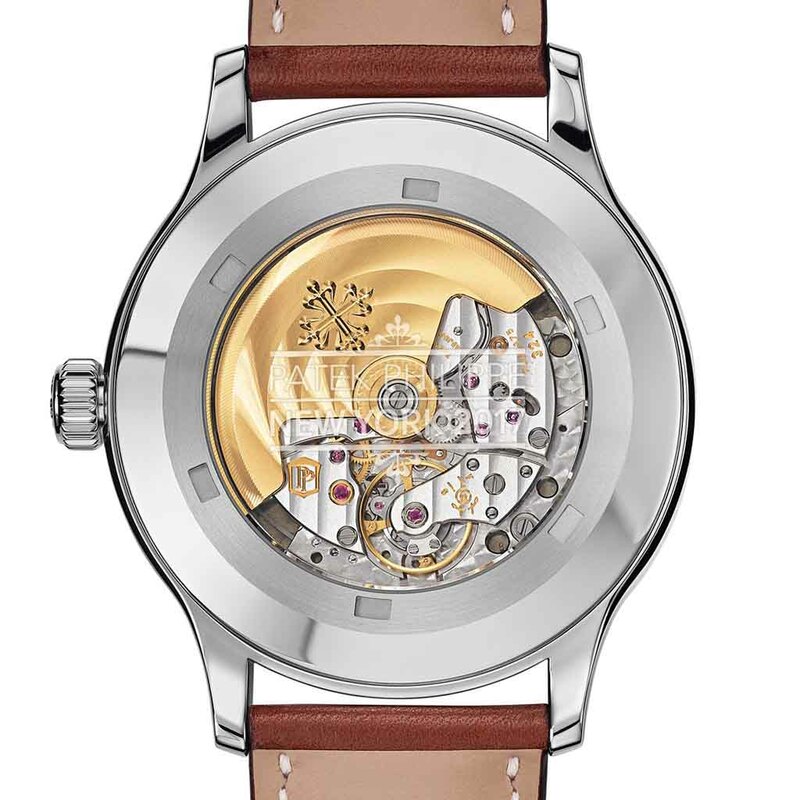 To celebrate the exhibition, the Swiss watch brand introduced a number of limited editions. 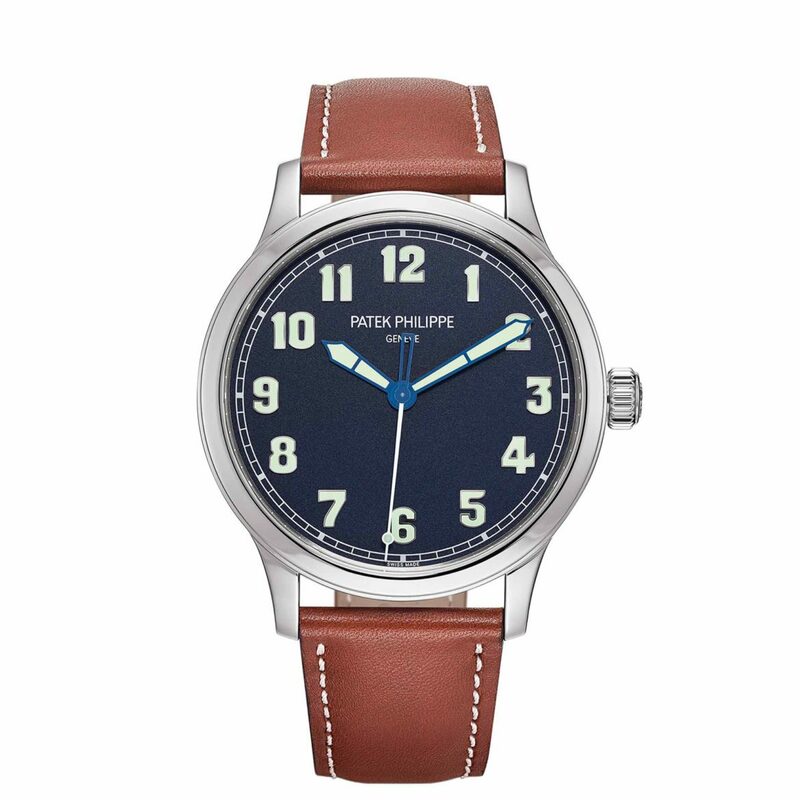 One of which is this Patek Philippe Calatrava Pilot Ref. 5522A. The company that is also responsible for the world’s most expensive watch now introduces a classic pilot’s watch. The new watch clearly shares some looks with the Calatrava Pilot Travel Time Reference 5524G from 2015. A 42-millimeter case in stainless steel (the A in the reference links to a steel version) with a matte blue lacquer dial. The dial has big Arabic white gold numerals treated with a luminous coating. The hour and minutes hands are made from blued steel and treated with super-luminova coating. So you won’t have any trouble deciphering the time in the dark. The watch is propelled by Patek’s own caliber 324 S. The heavy central rotor is made of 21-carat gold and provides a respectable power-reserve of 45 hours. Of course decorated and finished to the extreme with the engraved Calatrava cross as a finish, a Patek Philippe trademark. So, even if this is a ‘stripped down’ version of the Reference 5524G, this Pilot’s Watch is nothing to laugh at and in all its simplicity perhaps even a better Patek than the one from 2015.